Please Note: Tickets to the Newbury All About Dogs Show will also give you access to the Newbury Garden Show, on the same day of entrance. However, tickets to the Newbury Garden Show will only permit entry to the Garden Show. 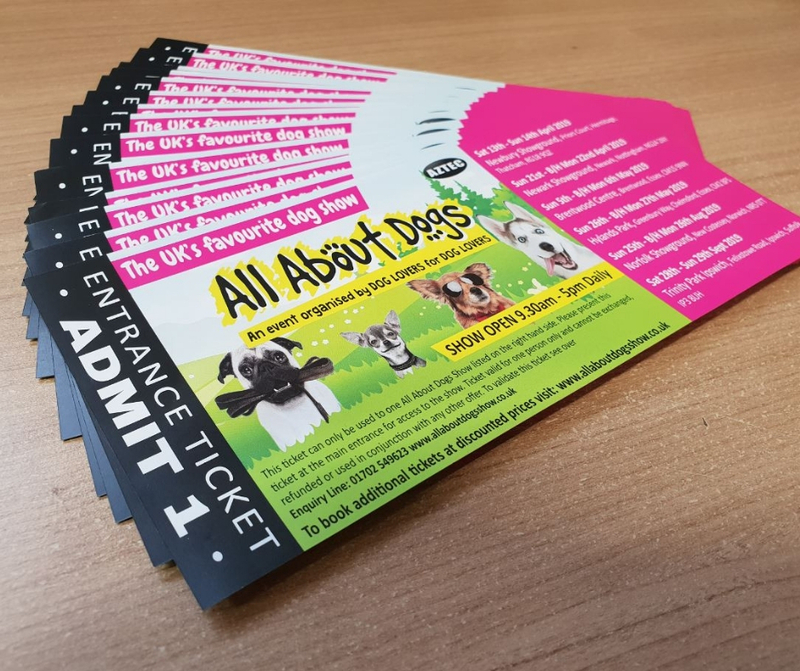 To access both shows, tickets need to be booked through the All About Dogs Show website. Tickets can only be used once and are non-refundable.